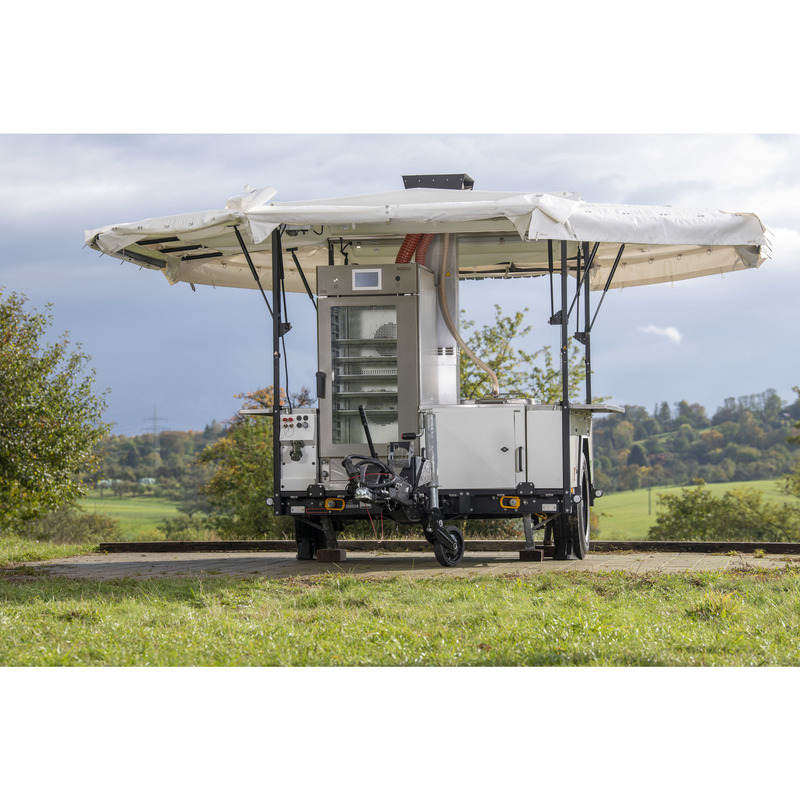 Modular Field Kitchen MFK 2 17509970 https://www.kaercher.com/en/products/mobile-catering/kitchen-trailers/modular-field-kitchen-mfk-2-17509970.html The MFK 2 Modular Field Kitchen can be individually equipped with various modules, for quick provision with fresh and diverse dishes. 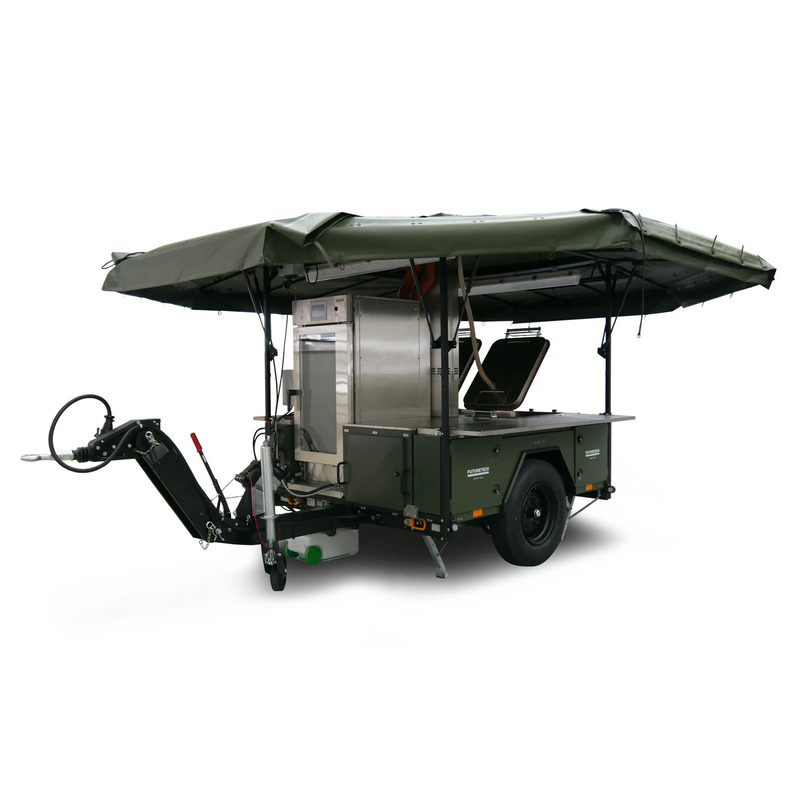 With the sturdy off-road trailer transport is straight-forward using different vehicles, even on difficult terrain. The MFK 2 Modular Field Kitchen can be individually equipped with various modules, for quick provision with fresh and diverse dishes. With the sturdy off-road trailer transport is straight-forward using different vehicles, even on difficult terrain. The MFK 2 is ready for use in less than 30 minutes. Depending on its configuration, it can be used to prepare complete menus for 250 personnel or simple dishes for 600. The MFK 2 can be individually equipped with four modules as desired, and heated using various burner systems. The modules can be operated either separately or mounted on the trailer. As all modules for mobile use are manufactured from high-grade, corrosion-resistant stainless steel, this unit satisfies the highest hygiene standards. The rounded corners of the cooking modules and the joint-free design allow convenient cleaning in accordance with HACCP principles while at the same time being thorough and saving both time and resources. 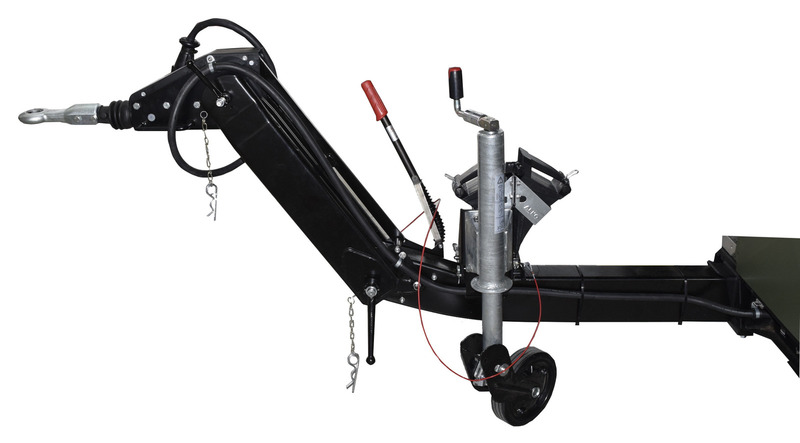 The MFK 2 features a sturdy axle and a parallel height-adjustable drawbar, for uncomplicated transport using a variety of vehicles. If necessary, the roof can be lowered to facilitate transport on roads and in sea freight containers. All modules are supplied with electricity and fuel centrally via a side storage box. A key feature of our Modular Field Kitchen is its individual configurability. In other words, the MFK 2 can be designed to suit the customer's requirements, can cover a diverse range of culinary needs and answer to local dietary customs. 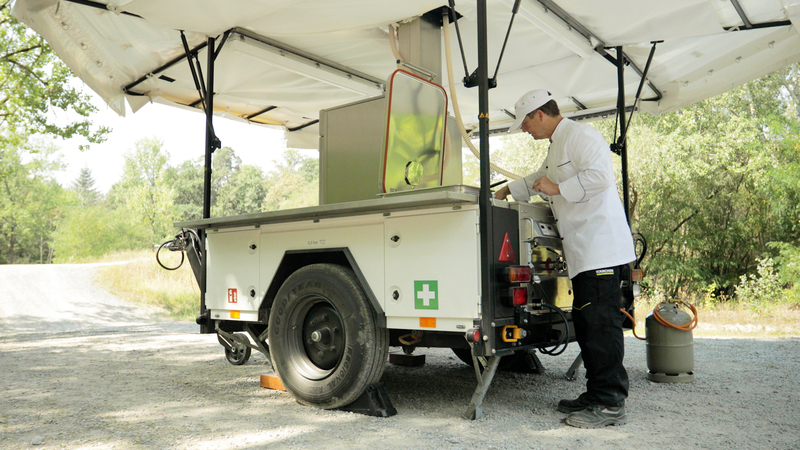 Our cooking and frying modules can be operated both on the trailer or separately. Below you will find an overview of our modules.